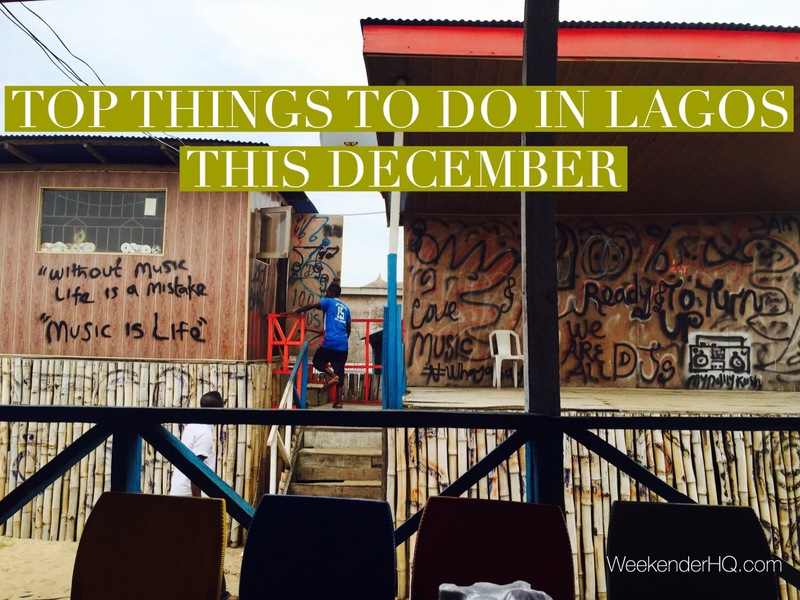 Top Things to do in Lagos this December! Happy New month! It’s that time of the year again, the holiday season :-). 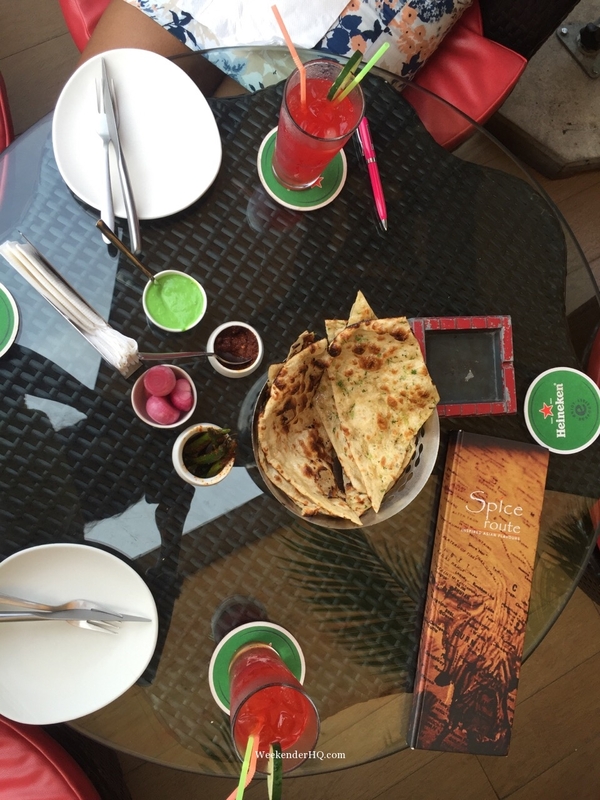 A time to be thankful and merry, a time pick up on plans for the year ahead. If you are in Lagos this December you are in luck! 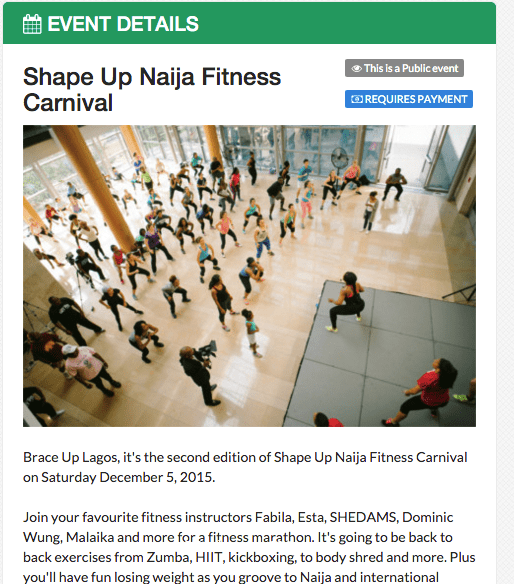 We have created a guide packed with the best shows, events, charity initiatives, fitness events and more on top things to do in Lagos this December to help you get the best out of Lagos in the festive season. This section will be updated regularly with exciting news and events so remember to bookmark this page so you don’t miss out on anything! 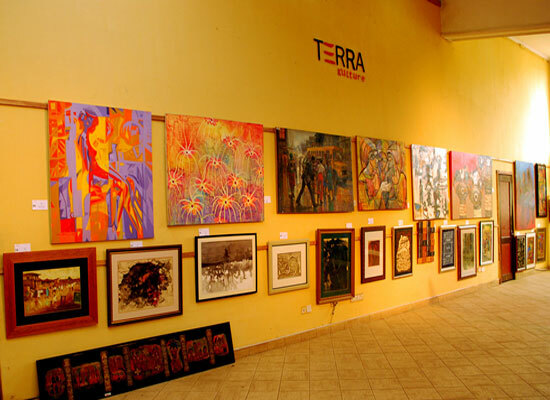 Terra Kulture – On Sundays, Terra Kulture usually shows remarkable plays, musicals and dance performances by both well-known and developing names. 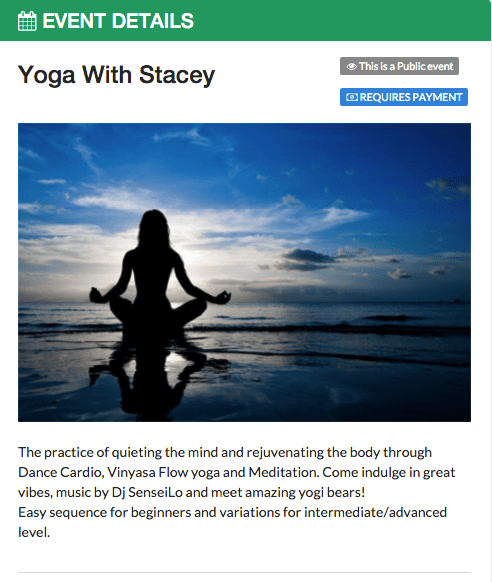 Cost: Tickets range from N2,000 to N5,000. New! : Last year was Saro, this year Terrakulture are having Wakaa The Musical a world-class broadway-style theater production. 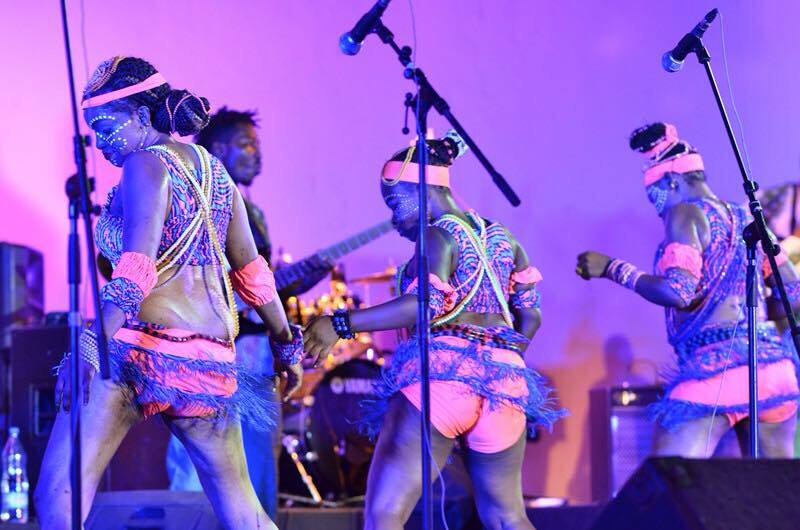 Afropolitan Vibes at Freedom Park – It is a monthly live music concert where African contemporary artists perform. Freedom Park’ itself is worth a visit, it was formerly the Old Broad Street Prison in the colonial days now cultural center/ museum and more. Some old prison structures are still standing. Time: Every third Friday of each month (next show 18th December). 8.00pm-10.30/11.00pm. 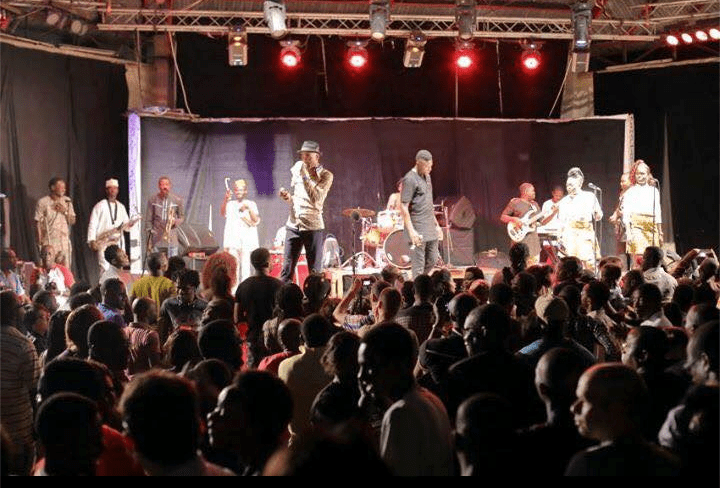 New Afrika Shrine – Enjoy Live music in Ikeja. Fela Kuti’s original Shrine was burnt down, this replacement run by his children. Femi Kuti plays free on Thursday nights and does a paid show on Sundays. Femi Kuti plays every Thursday and Sunday nights when he is in country and Seun Kuti plays on the last Saturday night of the month. Chops, palm wine etc are served. 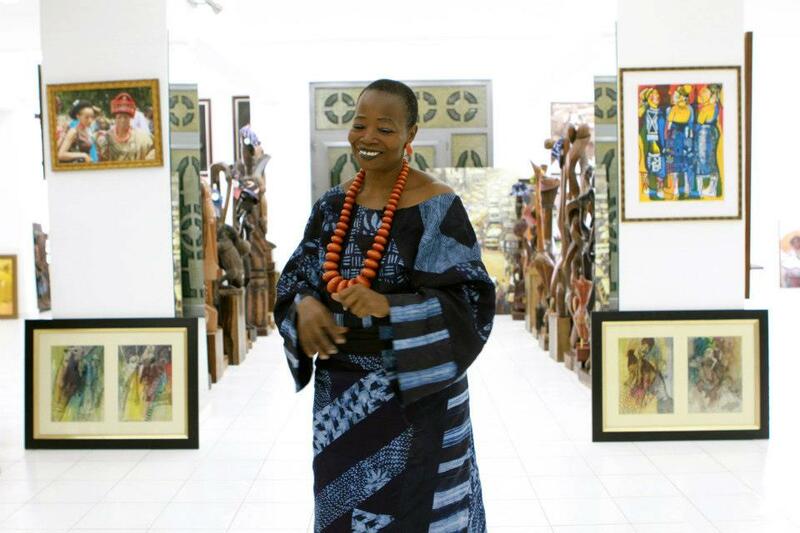 Nike Art Gallery – It is home to contemporary and traditional arts and crafts and run by artist Nike Davies-Okundaye. It is located at No. 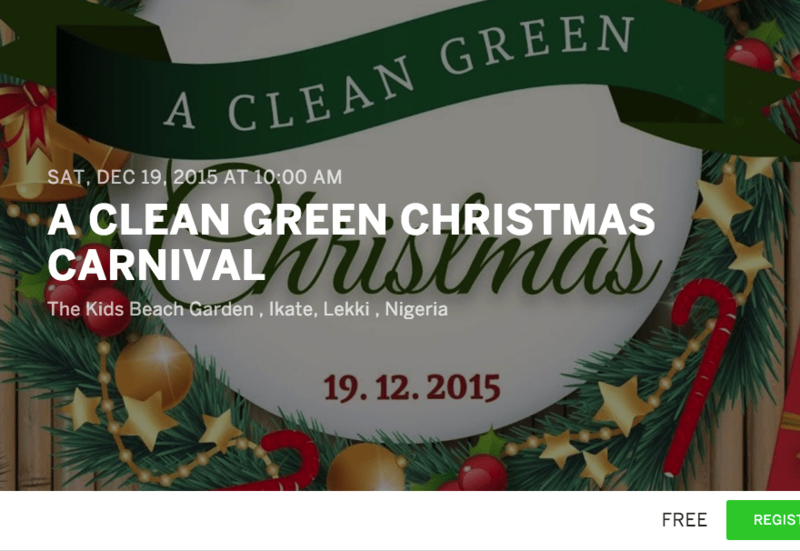 2, Elegushi Road,3rd Roundabout, Epe Expressway,Ikate Cross Road, Lekki Phase 1 Peninsula,Lagos, Nigeria. National Museum – The National Museum harbours some star attractions like the brasses from Benin City, Nok Terracottas as well as the bullet-riddled car in which Murtala Mohammed was assassinated in 1976. It opens daily (except Sundays) from 9am to 5pm and it is located on Awolowo Rd (opp Muson Centre), Onikan, Lagos Island. Ikoyi, Lagos also hold some temporary exhibitions. Yes, it’s the holiday but you can still keep fit during this time. Working out is also a great opportunity to meet people with similar interests. For Runners on the mainland, the Lagos Island to the National Stadium Surulere is a route to try out and on the island Lekki-Ikoyi bridge has become a hub for runners at different times of the day. If you are looking for some running inspiration, you can find some here. 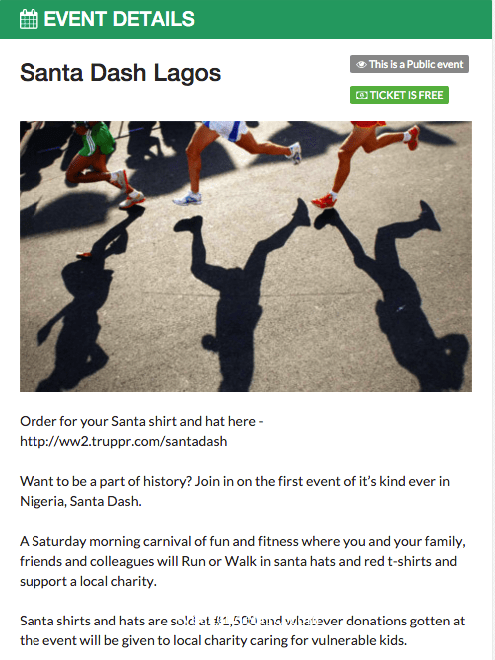 You can find more events on Truppr. 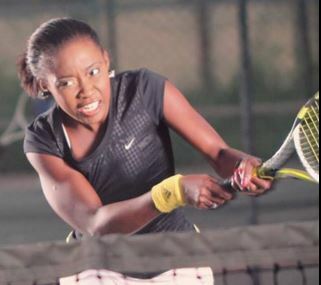 Venue: The Tennis courts, Sports center, University of Lagos. 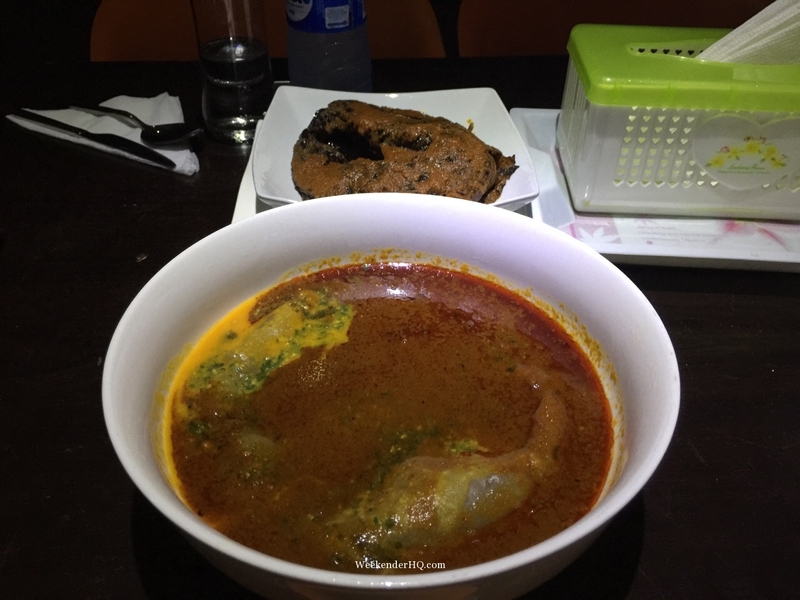 Lagos is a fantastic city for many local, contemporary and excellent restaurants. 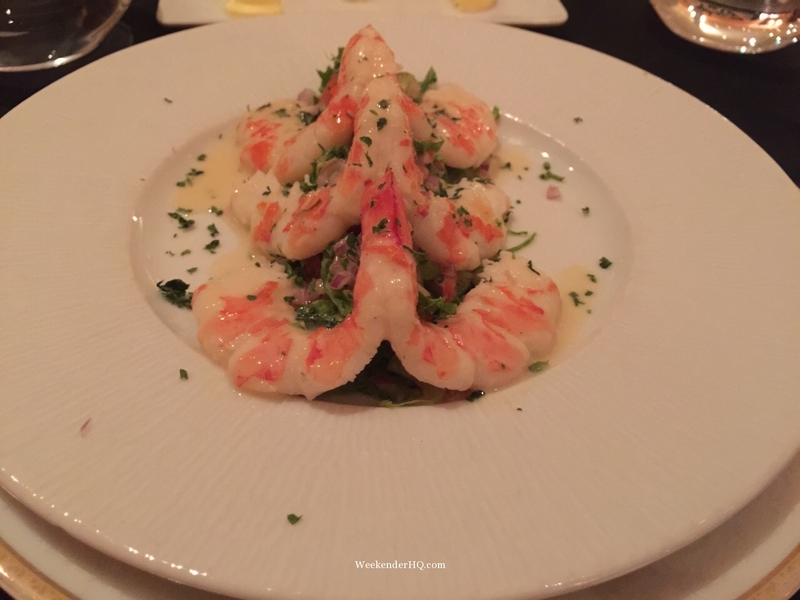 See our guide on some great places to eat on the Island, and other restaurant reviews on Villa Medicci and Sunday brunch buffet at Southern Sun, etc. 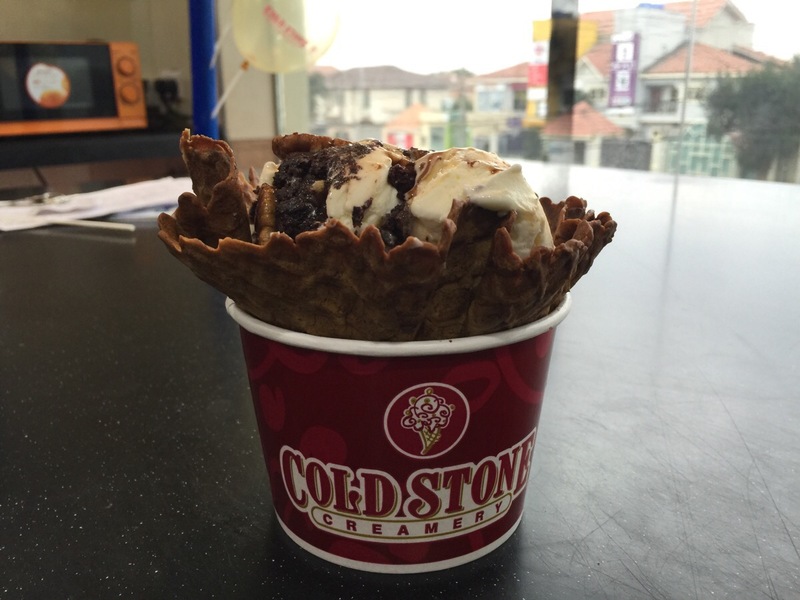 Cold Stone creamery have several branches around Lagos and are usually adjoined with a Dominos pizza. Hans and Rene at Raddison Blue on Ozumba Madiwe, VI is a personal favorite as they serve freshly made (on site) ice creams. Maison Farenheit is a very popular bar at the moment for just chilling. With the great weather in Lagos, a trip to the beach is a must. 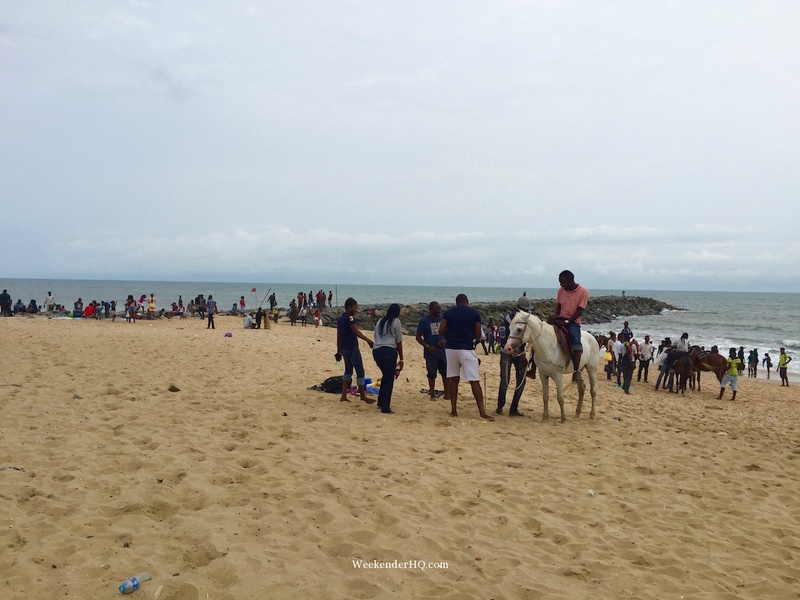 Most beaches, like the Elegushi beach also offer options for a horse ride if you fancy one. Elegushi Beach, Eleko Beach, Ilashe Beach, Tarkwa Bay are the more popular ones but the Beaches in Badagry like Coconut Beach, Whispering palms and Suntan beach resort, though farther are cleaner, more secluded. Cost: Starts from as little as N1,000 for entry. It’s always great to give back and there is no better time to start than during Christmas season so dig into your closet and bring some of your old stuff that you don’t need, old clothes shoes and bless someone. It is worth visiting a shelter or your nearby orphanage. You can find nearby orphanages to you here and don’t forget the street kids as well. You can also pencil in the Charity event below. 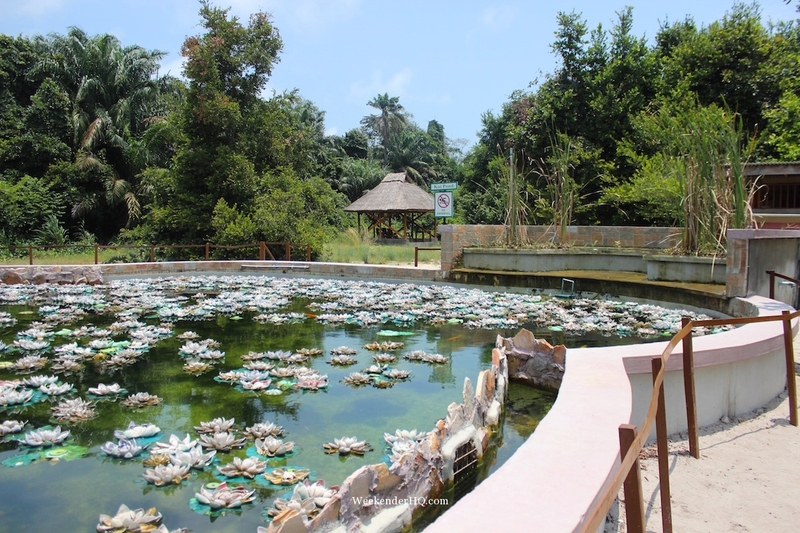 Visit the Lekki Conservation Centre and connect with nature. 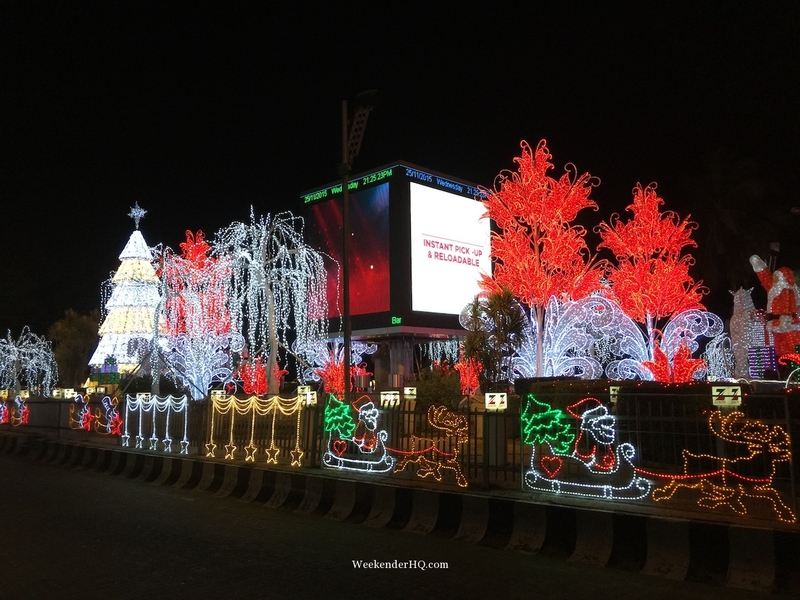 See the stunning Christmas lights and decorations on Ajose Adeogun and get that feel good feeling. Visit the Cathedral in Marina and appreciate its rich history. 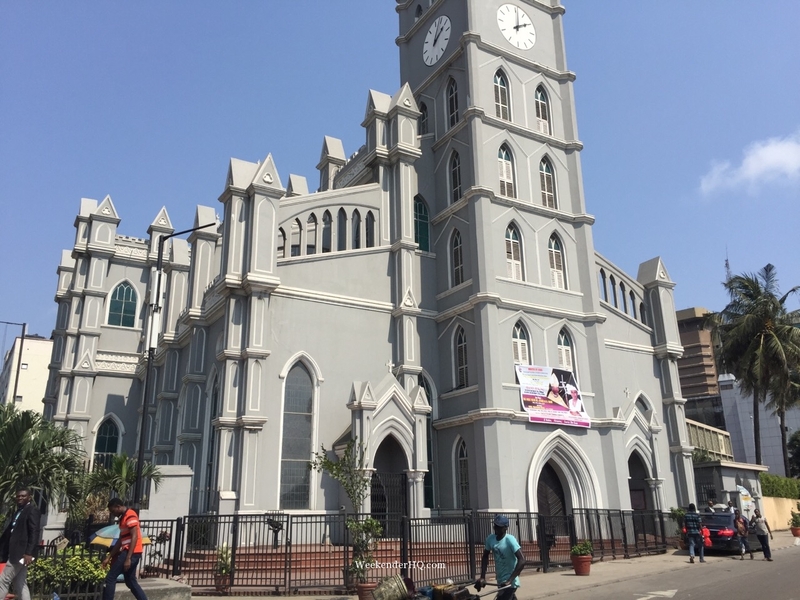 Founded in 1867, this is one of the most picturesque church buildings in Lagos. Located on the Marina, Lagos Island, it packs some of the best history of Nigeria’s colonial days. 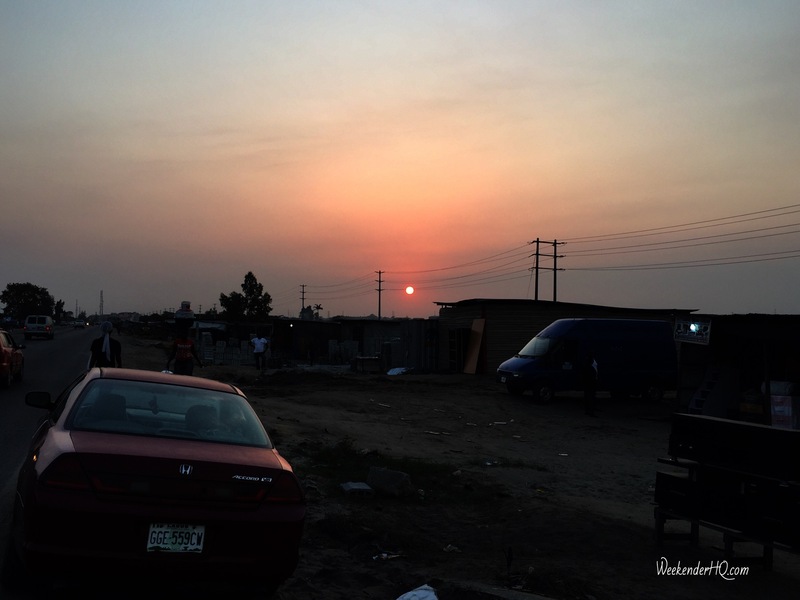 Watch the Sunset on the other side of Lekki, away from the hustle and bustle. Take some Golf lessons at in Ikeja or Lakowe Golf club. Visit Jazz hole to listen, relax & buy records on 168 Awolowo road, Ikoyi. Or Just see a movie! The Palms Shopping Mall is a good place to start with a soft landing as well as the Ikeja City Mall. 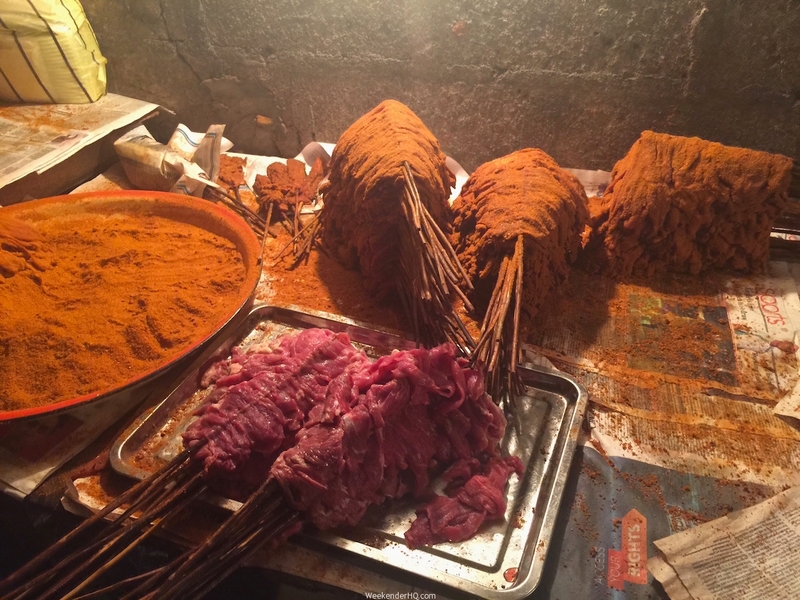 If you are in for some hustle and bustle, then the popular Balogun Market is the place to go. For Souvenirs and gifts you can also consider Eko hotel gatehouse and the Federal Palace arts & crafts store. Have a fantastic December and remember to bookmark the page to get keep up with new updates on events and SIGN UP to our newsletter by leaving your name and email in the form below so you do not miss out any interesting articles and updates! Photo of the day: The Stunning Bangkok Skyline! https://i0.wp.com/weekenderhq.com/wp-content/uploads/2015/12/BIRU-WP-20151201T122046GMT-0100.jpg?fit=1280%2C960 960 1280 Lola E http://weekenderhq.com/wp-content/uploads/2015/01/newlogo22-e1421177997960.png Lola E2015-12-01 12:15:212017-02-18 13:29:35Top Things to do in Lagos this December! 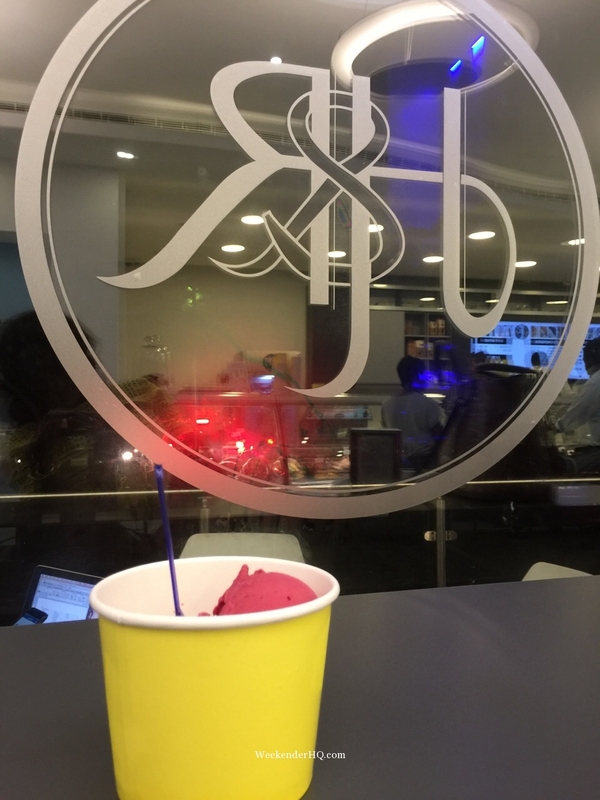 Bolaji recently posted…Stop saying “Sorry”. Its the fitness aspect am interested in,am packing in more fat and need to trim down, i want to start jogging but i haven’t made up my mind yet on when to start. Nice post tho!